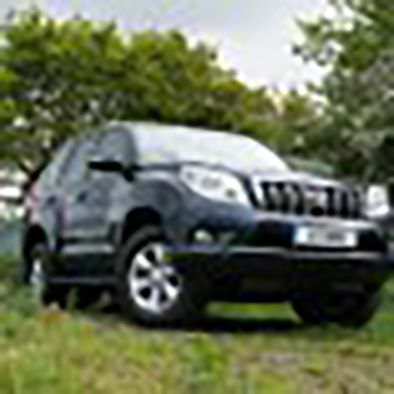 Toyota’s Land Cruiser has been around for sixty years, and in that time it’s sold over five million units across 176 countries. 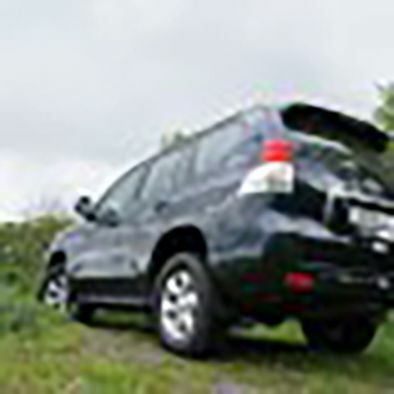 The latest generation Land Cruiser has been developed to offer even greater off-road and on-road capabilities than its predecessor. 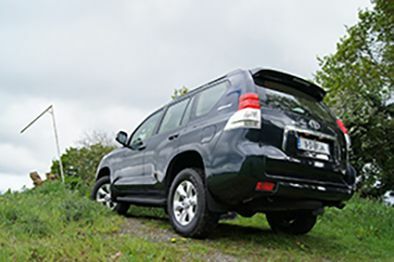 To celebrate this milestone the new Land Cruiser comes fitted as standard with a 60th Anniversary pack, which comprises of anniversary mats, a smart key, anniversary stitching on the leather seats and a badge on the exterior. 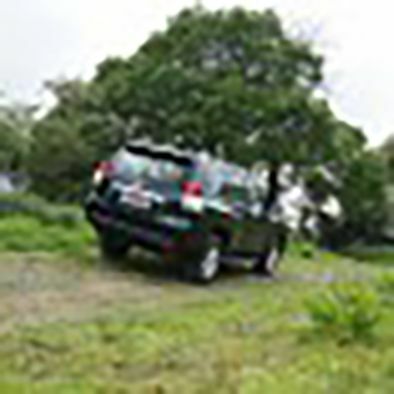 Visually, the new Land Cruiser has been modernised with a new over-sized front bumper incorporating integral fog lights, while the rear has new LED lamp clusters. 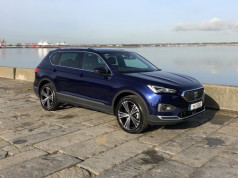 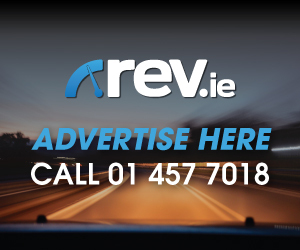 I test drove the €71,995 seven-seat Long Wheelbase GX model. 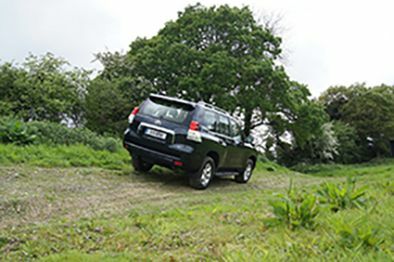 What’s apparent when you first step into the Land Cruiser is the size and height of the vehicle, you feel safe and secure in the drivers seat with great all-round visibility. 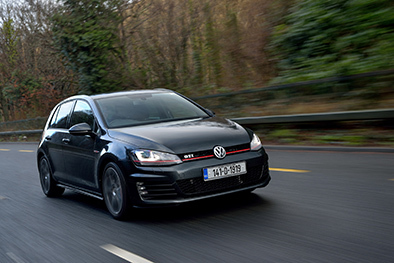 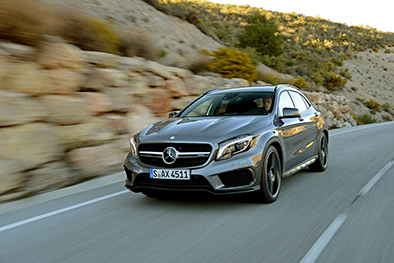 The Euro5 compliant 3.0l D-4D engine has a power increase of ten percent over its predecessor and produces 190hp, the torque figure has had a slight increase too to produce 420 Nm. 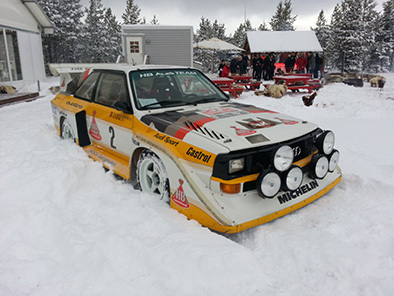 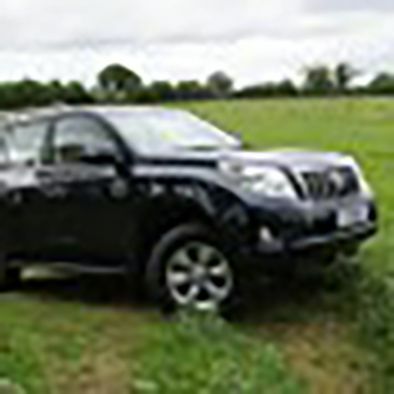 For a vehicle of this size, the engine and five-speed automatic transmission (fitted in my car) work in unison to provide for a comfortable ride with decent performance. 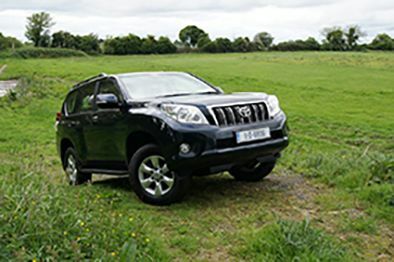 Venture off-road and it’s apparent to see why the Land Cruiser has been a great success for Toyota, it will just take them all in its stride. 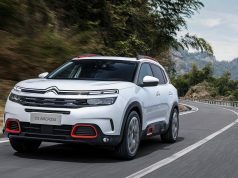 While the terrain maybe rough on the outside, inside it’s rela with features such as Bluetooth and cruise control fitted as standard. 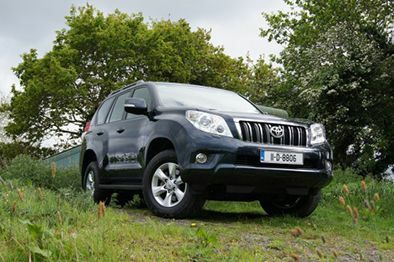 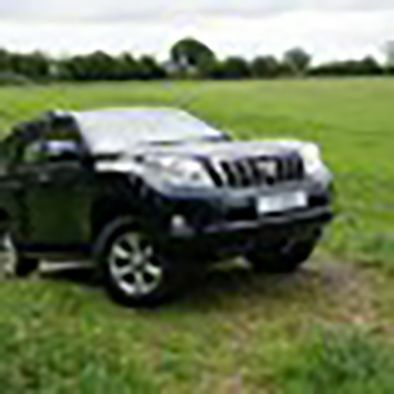 Whilst I drove a seven seat model, the Land Cruiser range is available from €37,675. 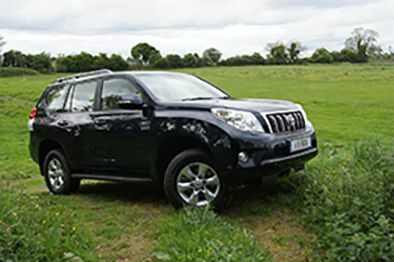 I’d envisage the Land Cruiser will easily see another sixty years on our roads.